The Jeep CJ-8 Scrambler is the pickup truck version of the hugely successful Jeep CJ Series line of off-road vehicles. 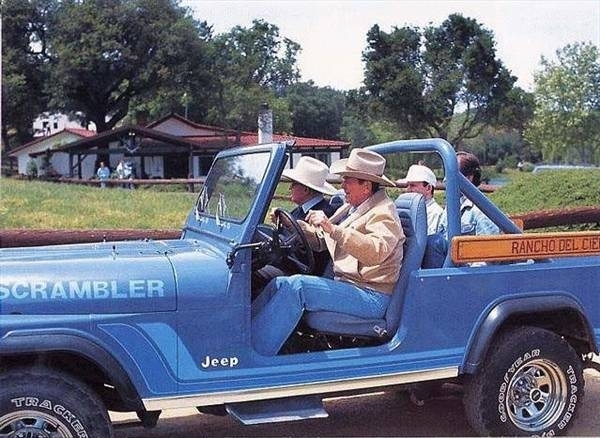 Now owned by Chrysler LLC, the Jeep was owned by the American Motors Corporation when the CJ-8 debuted in 1981. It's the longer version of the Jeep CJ-7, and served as a replacement for the CJ-6, a stretched Jeep that carried extra rear room. The Jeep CJ, or Civilian Jeep, was the civilian version of the iconic military jeep used in World War II and produced by Willys. 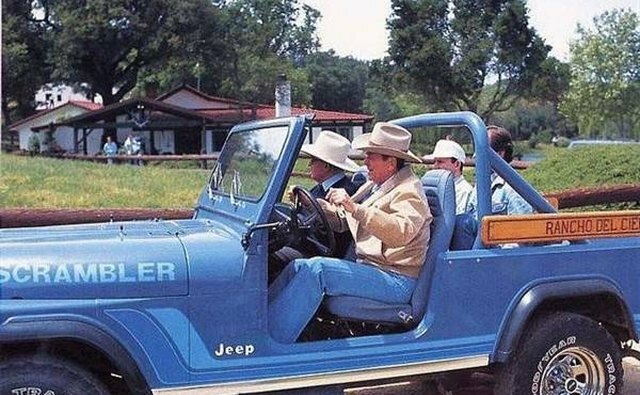 Kaiser purchased Jeep in 1953 and continued the tradition. Other than mechanical improvements, the overall look of the Jeep CJ Series changed little over the decades. In 1970, AMC purchased Jeep and kept the CJ Series alive until 1987, when the CJ-7 and the CJ-8 were replaced by the Wrangler. To understand how the CJ-8 came about, one must appreciate the influence of the extra long CJ-6, a rather unpopular and uncommon Jeep in the United States. This version was exported to Europe and South America. The U.S. Forest Service used a fleet of CJ-6s. 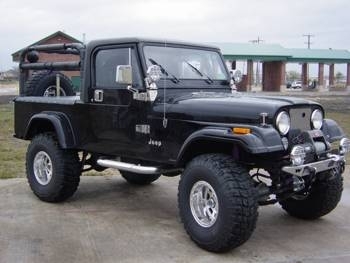 The CJ-6 was 20 inches longer than the standard 101-inch wheelbase on the CJ-5. This gave Jeep owners a glimpse of the possibilities of a true pickup truck with extra space in the rear. 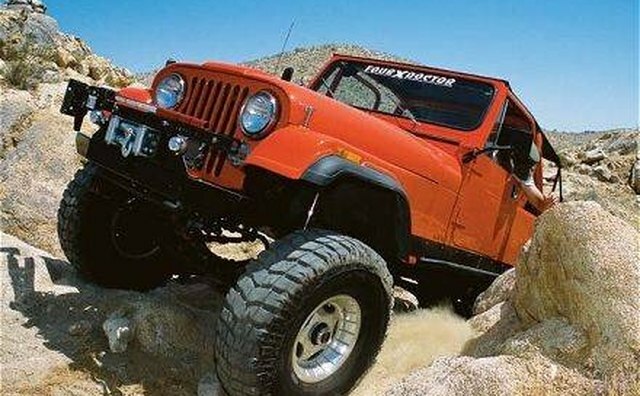 Recognizing the need for a pickup-style Jeep, the idea originated not from AMC, but from Brian Chuchua, owner of a Jeep dealership in Placentia, California. He grafted a separate cargo bed onto a CJ-7, along with a fiberglass hardtop shell for work around the dealership. Only 50,172 CJ-6s were produced. But Jeep owners didn't appreciate the CJ-6 until it was gone. It's difficult to determine whether Chuchua's prototype had any influence in developing the CJ-8, but buyers started demanding that extra cargo space found in the CJ-6 be returned in the form of a pickup. 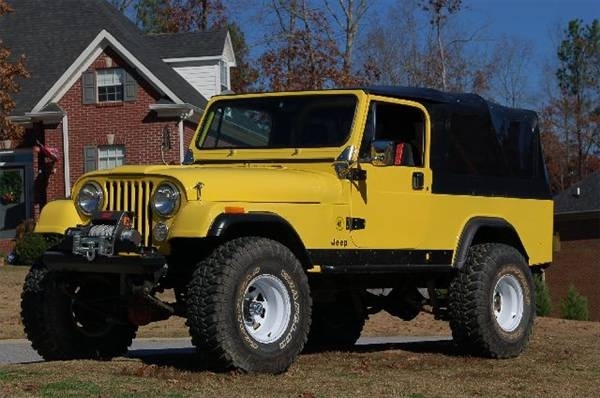 Instead, in 1981 Jeep introduced the CJ-8 Scrambler, a hybrid of sorts between the old CJ-6 and a pickup. 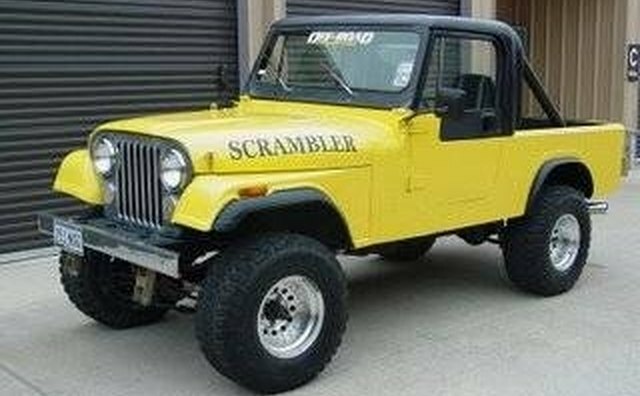 The Scrambler sat on a 103-inch wheelbase, 10 inches longer than its brother, the CJ-7, but it was incredibly versatile in off-road situations. Yet its overall length was longer than the CJ-7 at 177.3 inches due to the long overhang from the cargo bed. 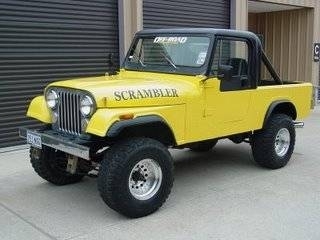 Although the CJ-7 came with AMC's all-wheel drive Quadra-Trac system, the Scrambler didn't. It was equipped with the regular transfer case and locking hubs to manually throw the vehicle into four-wheel drive. 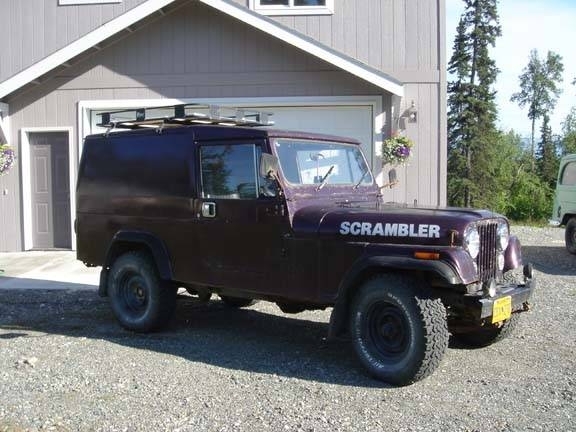 Like the CJ-7, the Scrambler could be ordered with the AMC 2.5-liter inline four-cylinder engine; a 4.2-liter straight-six; the hefty 5-liter V-8 or a 2.3-litter Isuzu diesel. 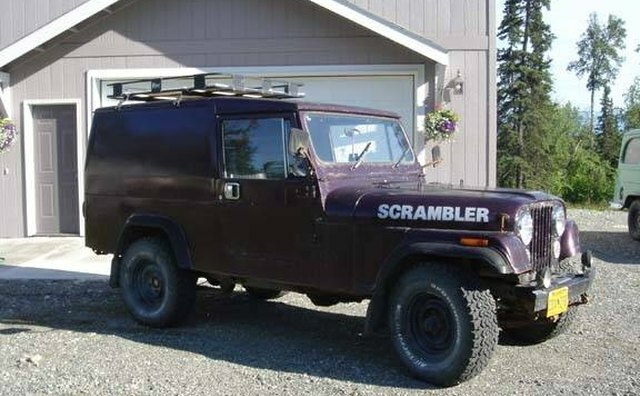 The Scrambler was even less popular than the CJ-6. Just 27,972 units were built during its six-year lifespan. The U.S. Postal Service ordered 176 specially insulated versions for its Alaska mail routes. 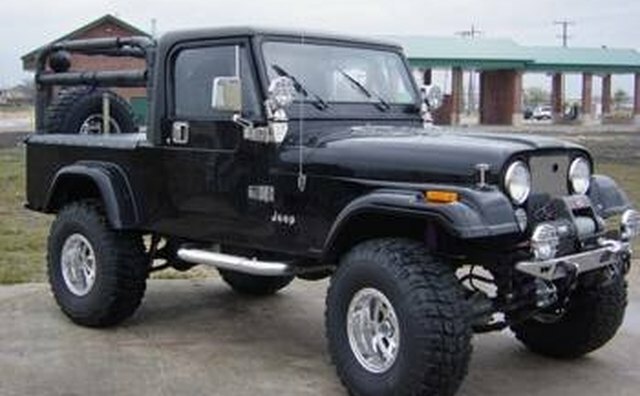 The CJ-8 ended production in 1987 when it was replaced the Wrangler series.